Fiddler on the Roof is best known for it’s score. Songs like “Tradition,” “Sunrise, Sunset,” “If I Were A Rich Man,” “Matchmaker, Matchmaker” and “To Life (L’Chaim!) make it known all over and now a North American tour visits Pittsburgh. Fiddler on the Roof begins in the Pale of Settlement on Imperial Russia in 1905. It is the story of Tevye, the father of five daughters, who strives to keep Jewish tradition during a time of change. Three of his daughters are strong and trying to marry for love which take them away from tradition. Tevye is also challenged by a Tsar who wished to evict Jews from his village. Fiddler on the Roof was written by Joseph Stein, music by Jerry Bock with lyrics by Sheldon Harnick. This tour of Fiddler on the Roof is directed by Bartlett Sher and choreographed by Hofesh Shechter. Pittsburgh is just one of the stops on this tour that takes Fiddler on the Roof from Syracuse, NY to Ft. Worth, Texas. The role of Tevye will be played by Yehezkel Lazarov. Cast members will also include Maite Uzal as Golde, Jonathan von Mering as Lazar Wolf, Carol Beaugard as Yente, Mel Weyn as Tzeitel, Ruthy Froch as Hodel, Natalie Powers as Chava, Danielle Allen as Sphintze, Emerson Glick as Bielke, Jesse Weil as Motel, Ryne Nardecchia as Perchick, Joshua Logan Alexander as Fyedka and Jeffrey Brooks as Constable. 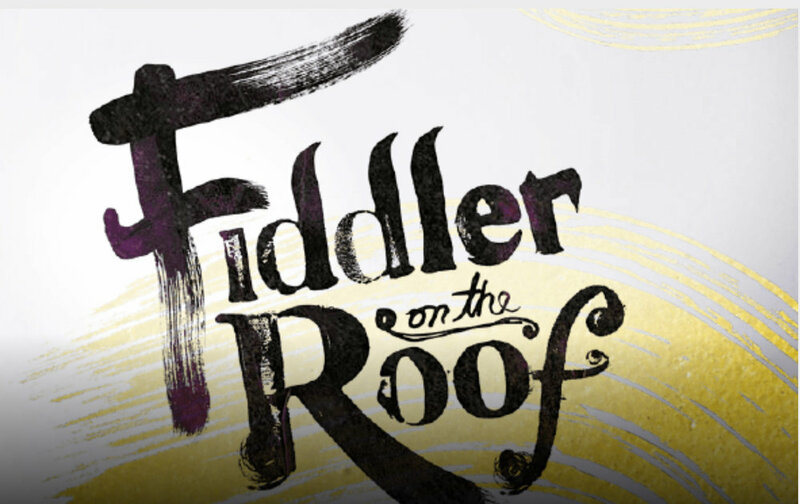 Fiddler on the Roof visits Pittsburgh November 20th through November 25th at the Benedum Center. Times vary based on day. Tickets start at $32 and available at Cultural Trust Box offices, by calling 412-456-4800 or at Trustarts.org. For more on upcoming shows at the Benedum Center this season with PNC Broadway in Pittsburgh visit our piece on the entire season.